If you’re planning a wedding, one of your first steps may be to Google “best asian wedding photographers” and you’ll see may websites come up and that’s may be why you have visiting my site too. How do you know you will working with the top Asian wedding photographer? 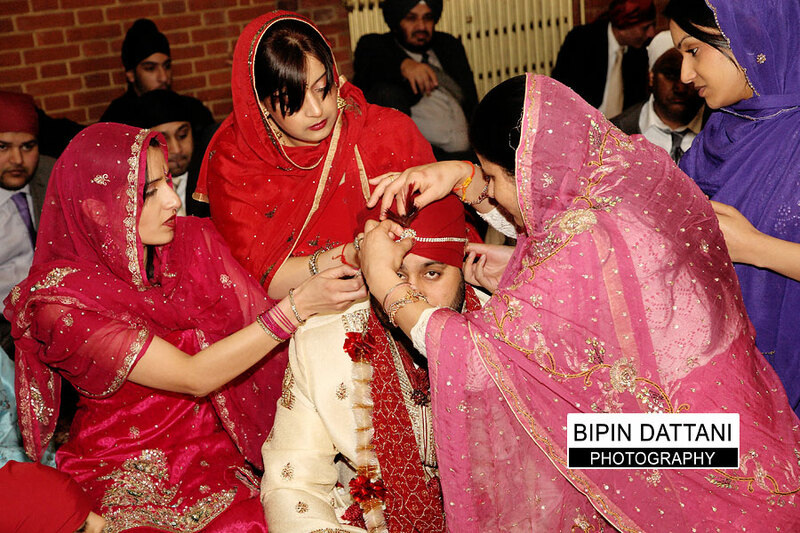 Bipin Dattani, an experienced wedding photographer, having captured photos at hundreds of Asian weddings an integral part of my work includes photographing Indian Sikh, Muslim and Hindu marriages across London and the UK. 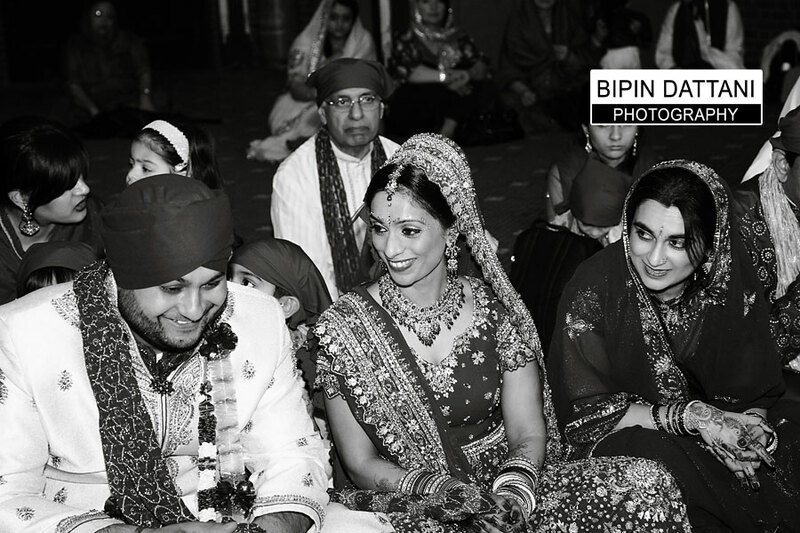 Bipin’s style is to capture unique moments from your wedding day in a natural candid & contemporary documentary style. 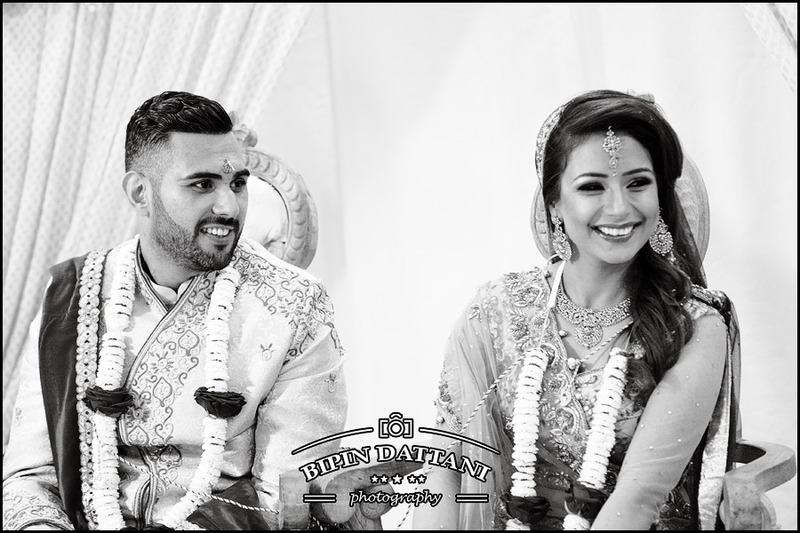 Asian wedding photography London is a lot about capturing, pomp and show, vibrant colours, amazing dance performances and great enthusiasm here in the capital city of UK even though it’s thousands of miles from India where the families originally come from. 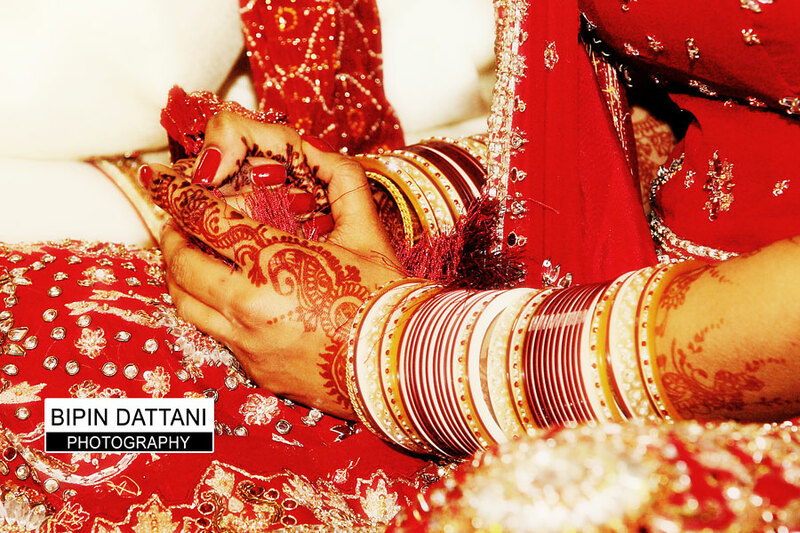 Candid reportage is an art form in itself, for which Bipin Dattani’s Indian wedding photography is renowned and famous. The Indian marriage ceremony is an ornate ceremonial affair with a number of religious, cultural rituals conducted by an Indian priest, pujari or pundit. Some people born with natural talent and Bipin Dattani is best asian wedding photographers for creating memories that are artistic, unique and true to your Indian wedding day. I love capturing that atmosphere of pure bliss on your special day from the groom’s entrance with the dancing to the dhol players drum beat to the vidai ritual of bride bidding farewell to her family. Hindu weddings is one of my speciality. Hindu marriages are a blend of customs and rituals together with fun. It is without doubt that the Hindu wedding ceremonies hold importance for the couple, they will plans for months to make make sure the say is just perfect, vibrant and beautiful. All ceremonies form sagai to vidai are colourfully vibrant, beautiful, full of traditional meaning for which they will hire an English speaking Indian priest. 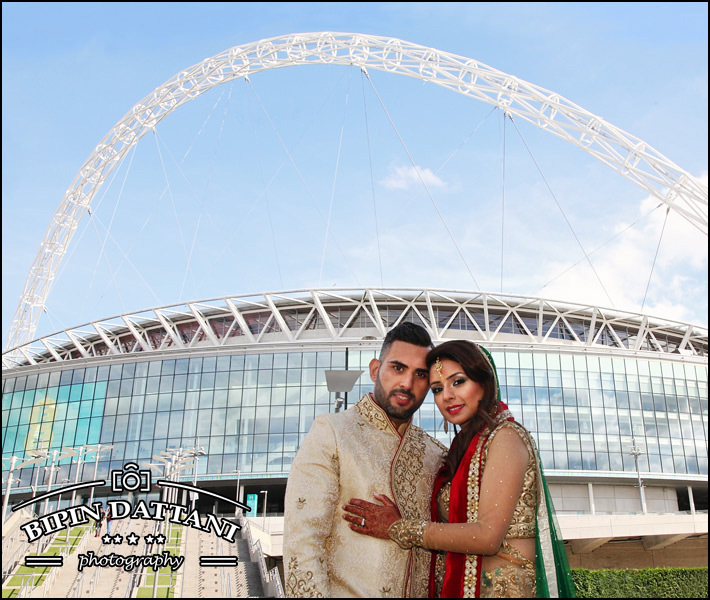 Once you have confirmed your wedding day, call 07930 324833 and let me know your plans and I will give you an indication to the Asian wedding photography prices in London or other cities in the UK. We will capture wedding photos and create cinematic wedding videos that relive your wedding story in a genuine candid style.